After a month of tasters and drip-fed album singles, multi-talented recording artist Emilie Brandt releases her highly-anticipated and ground-breaking debut album Freeform, available to buy/stream now. 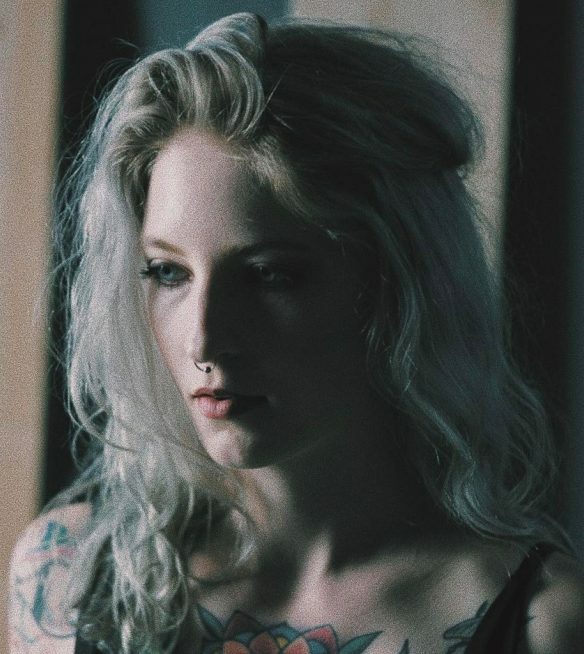 Emilie Brandt, based out of Denver in Colorado, has etched out an impressive career since breaking onto the music scene. Having already made a definitive name for herself in the electronic music sphere in late 2017 with her collaboration alongside Illenium on ‘Lost’, taken from his chart-topping album Awake, the rising vocal powerhouse continues her career efforts as a solo artist. Her ability to generate music with both finesse and dynamism is something that fans have come to know and love from the singer/songwriter over the years. Not one to comply with the rules of genre stereotypes, Emilie’s Freeformis aptly titled, showcasing a fusion of unique and eclectic influences that characterize the underlying theme of heartache and emotion through the album. The impressive 9 track album opens with ‘Bad 4 Me’, boasting uplifting energy and an infectious vocal hook, the track builds to a dance-floor shaking drop, setting the tone for the start of this emotion-filled adventure. ‘Hell’takes over and Emilie drops her bass driven, down-tempo offering, topped sweetly with dynamic vocals. For her next track, ‘Found The Feeling’, Emilie enlists the support of Brazilian producer Diskover. Opening modestly with a tranquil guitar riff, the energy escalates as a vocal-chopped progression leads into a synth-filled electro drop. Stripping back her sound and illustrating the versatility of her techniques, Emilie switches expression with ‘Hello To Sorrow’, laying powerful lyrics across a soothing instrumental that flows seamlessly into ‘Superstitious’; another clear testament to Brandt’s immaculate vocal talents. Our emotions hit another level with ‘Teeth’as the key takes a minor turn and the theme hints to passion. The passion in this story proves short-lived, as the album turns to ‘To Love = To Suffer’where Emilie’s vocals immediately immerse the piano-driven instrumental and heavenly lyrics that elicit the perfect summer feeling. Having convincingly carved out her own creative lane with an impressive one-of-a-kind sound, Emilie is primed to have one of the biggest years of her career to date. Stay up to date on all of her social channels listed below to find out more about her tour dates and new music coming this year.